Nea Karvali of Kavala is a continuation of the old Kapadokian Karvali (Gelveri) with a long history through the ages. Its glorious course was marked by the presence of Her Holy Child, Gregory the Theologian, one the greatest Fathers of our Church. Since 1981, apart from the agricultural and industrial development, this course was affected by the foundation of the Cultural House of Nea Karvali, which is a continuation of the first educational organisation “Nazianzinos” founded in Istanbul by traders from Kavala in 1884. 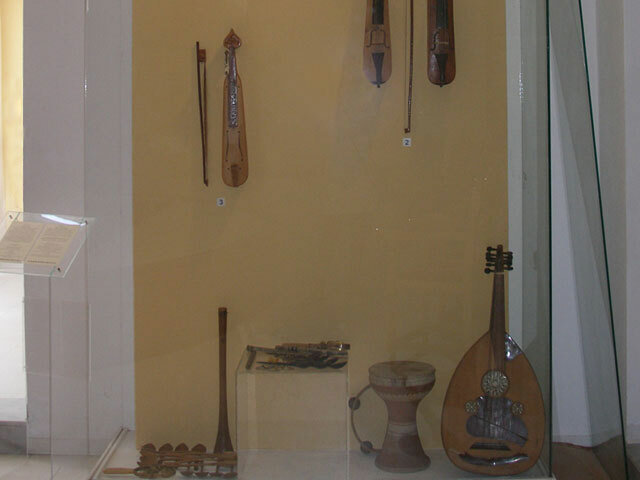 The Cultural House had a major contribution throughout its 70 year course, through its projects and institutions. 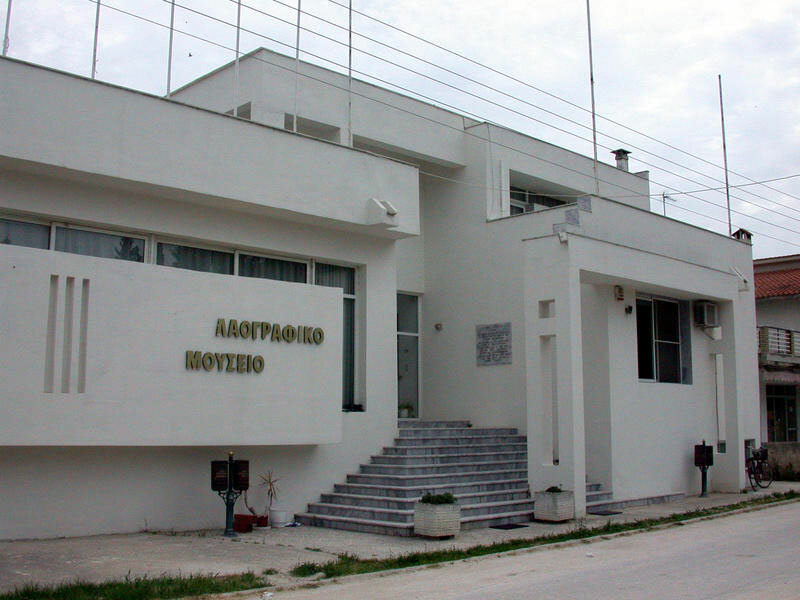 A milestone in its history and the history of Greece, was the construction of the Historical – Ethnological Museum of the Greeks of Kapadokia and the Centre for Kapadokian Studies, which was launched in March 26, 1995. The Centre for Kapadokian Studies is the only one of its kind that tries to project the Greek Kapadokian tradition and history internationally. It restored and maintains a traditional refugee home, in which the Historical Archives of Kapadokia are stored. 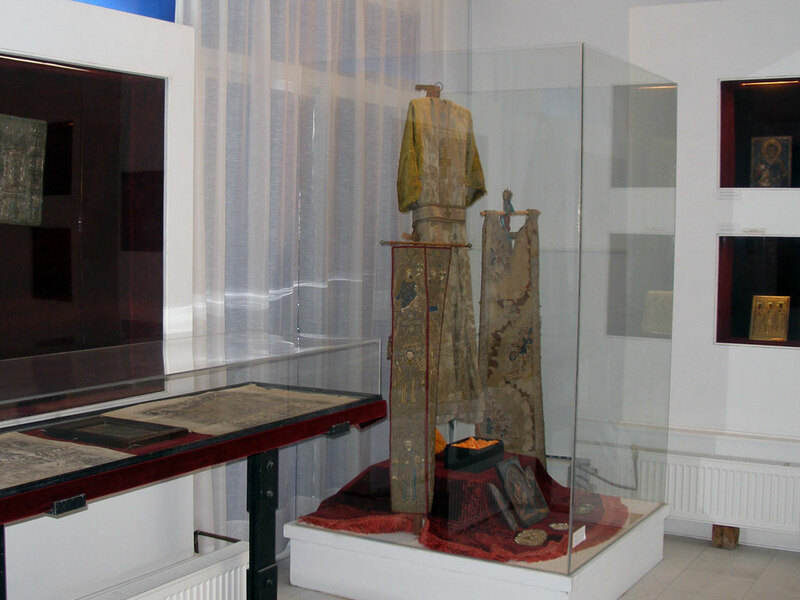 One can find all the historical documents manuscripts of Kapadokia. There are also surveys being carried out, as well as studies and data collection on the life of Kapadokian refugees. The Kapadokian Museum was awarded the European Union Award for best museum in Europe in 1997. The “Kaplanideio Shelter” was built with the donation of Eleni Kaplanidis-Drimala, which hosts friends of Nea Karvali, scholars who want to study the Historical Archives as well as our co-patriots from abroad. It is also a place where people in need can come and get food and enjoy the Kapadokian care. 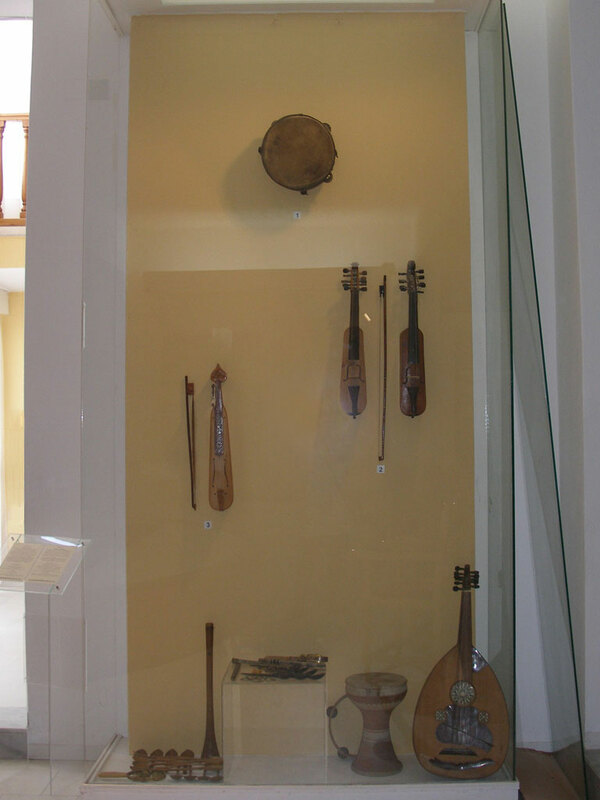 The Cultural House of Karvali is 9 kilometres from Kavala and just behind the church of St. Gregory. For those who don’t have their own means of transport, there are bus services available in daily basis, departing from Kavala.